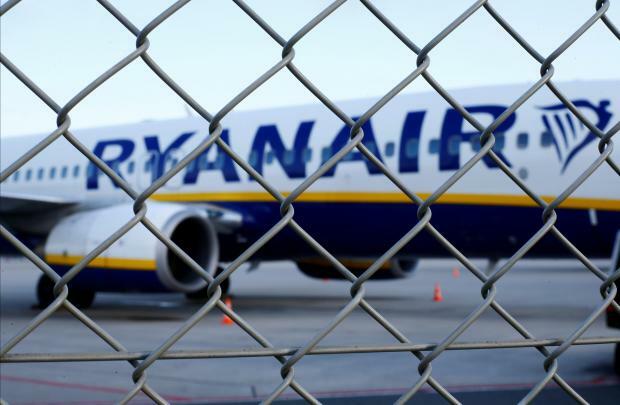 French authorities grounded a Ryanair plane at Bordeaux airport in a dispute over money they say the Irish airline owes. The civil aviation authority said on Friday the carrier was obliged to pay back money it received as aid related to its activities at the regional airport of Angouleme between 2008 and 2009. The aid was later deemed illegal by the European Commission. The plane, bound for London's Stansted airport, was grounded on Thursday. "It is unfortunate that the state had to take such action, which led to the inevitable inconvenience of the 149 passengers on board," the aviation authority said. The passengers eventually took off five hours late on another Ryanair aircraft. The authority did not specify the amount owed by Ryanair, which did not immediately respond to a request for comment. This has been a turbulent autumn for the airline. In October, the airline warned on full-year profits in the wake of a surge in the oil price and disruption caused by strikes. While it has reached deals with several unions, it faces resistance from staff in a number of countries.